Last week, I published a short blogpost about Sir Ken Robenson's speech on Education. In my opinion, one of the most interesting subjects was Divergent thinking. That's why I decided to create this Map using Mindjet Mind Manager. 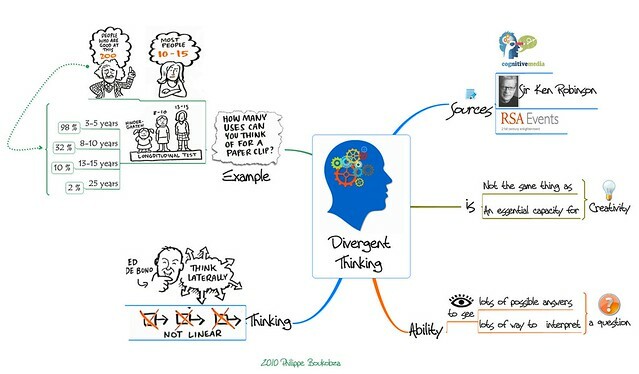 Divergent Thinking, is the ability to produce a large number of ideas or solutions to a problem and to consider simultaneously a variety of approaches. It is critical for creativity. 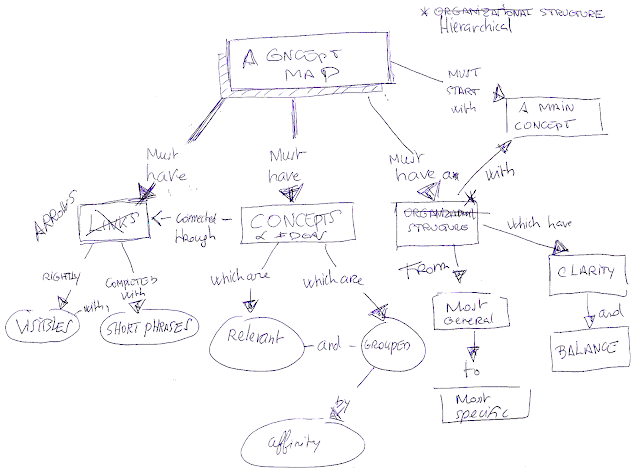 Like Mind Mapping it's non linear and helps to conceptualize complexity.